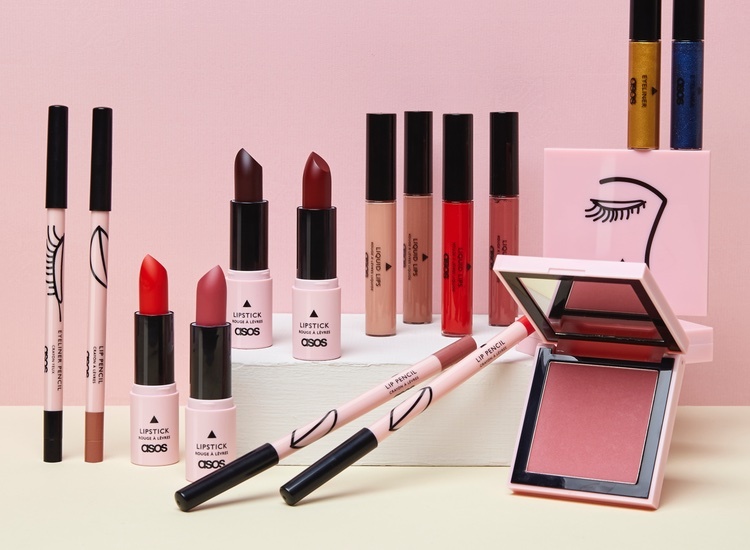 Male make-up brand MMUK Man made headlines earlier this year when it announced a retail deal with ASOS and took its first major step into the mainstream market. But now the grooming brand has revealed another first to Cosmetics Business – MMUK is about to open Britain’s first male make-up bricks-and-mortar store. 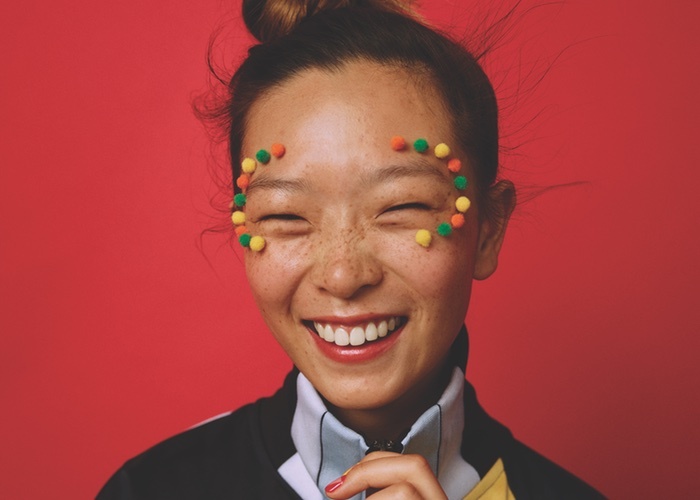 Not only will the new Brighton store stock MMUK’s entire collection, but also there will be help on hand for male consumers unsure how to apply their foundation or newly bought concealer. 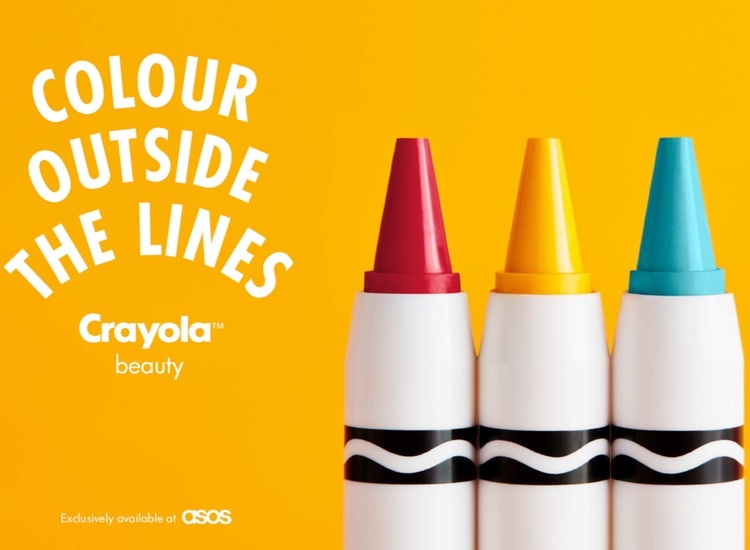 Shoppers can discreetly take a seat in make-up booths to learn from supervisors how to make the most of their chosen product. And if there’s a slight wait for the educational service? Not to worry, beer and coffee is readily available. To cater for its male clientele, and to promote the store, MMUK is hiring an in-house male beauty influencer to share his expertise. 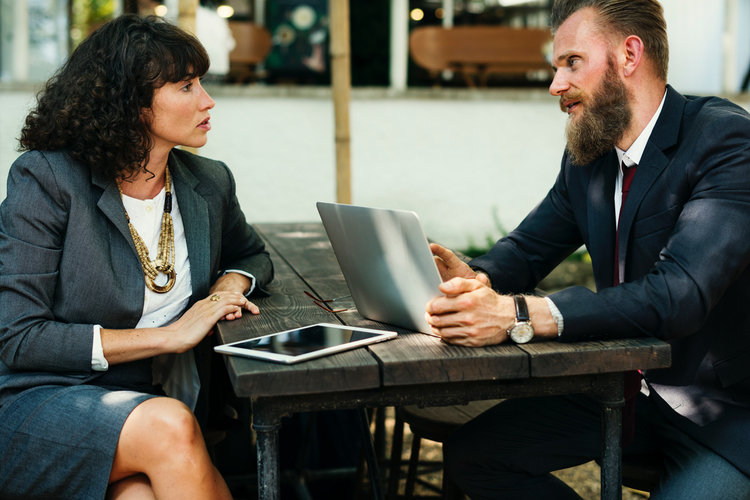 Although the brand is keeping tight-lipped on identity of the YouTuber, MMUK has disclosed he is Brighton-based and has more than 300,000 subscribers. 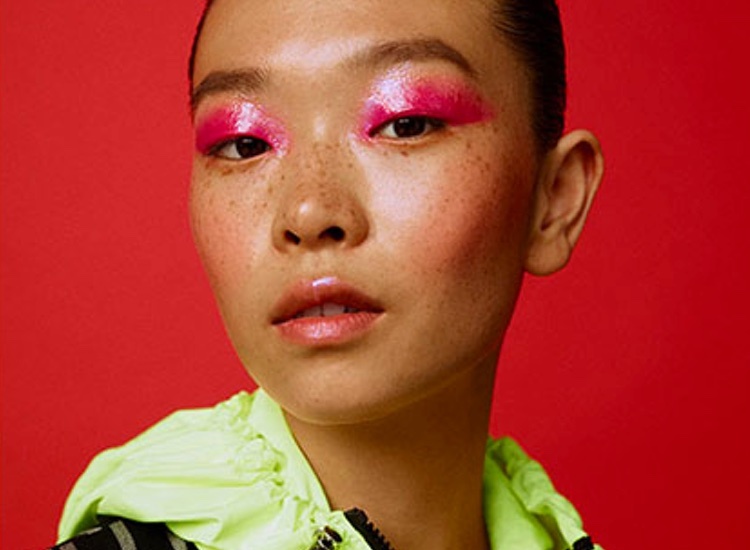 “We're really trying to get across that make-up for men is cool and acceptable rather than an old England style taboo which should be frowned upon,” said Alex Dalley, co-founder of MMUK. 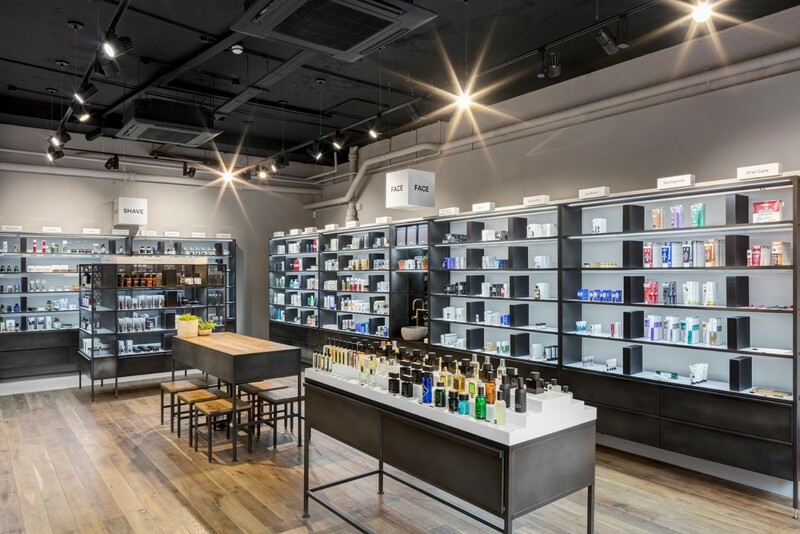 Aiming to be the ultimate destination in male grooming, the store’s upper floor will concentrate on skin care, with brands such as Clinique, Jack Black, Vitaman, Recipe For Men and Anthony Logistics. To help with navigation, the floor will be divided into skin categories such as ‘Face’ and ‘Shave’. Despite the Sussex store still awaiting its launch, MMUK already has its sights on London. 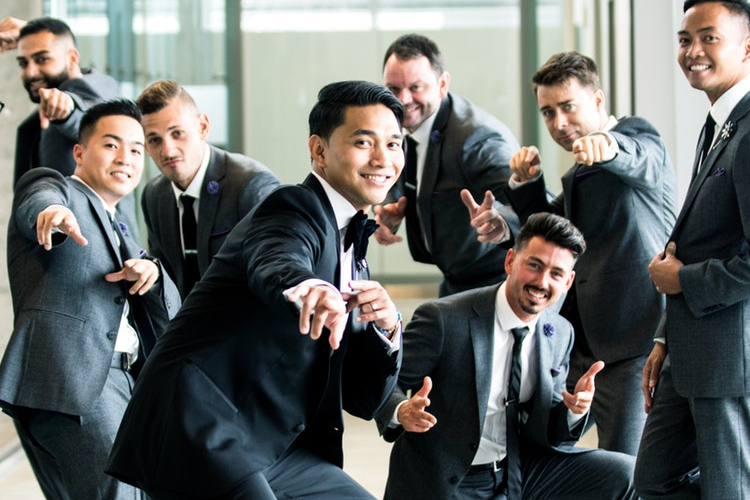 “We are getting thousands of requests from men asking if there is a store in or near London that they can come to test the products and be shown how to use them,” added Dalley. The next 18 months looks set to be a busy time for MMUK. 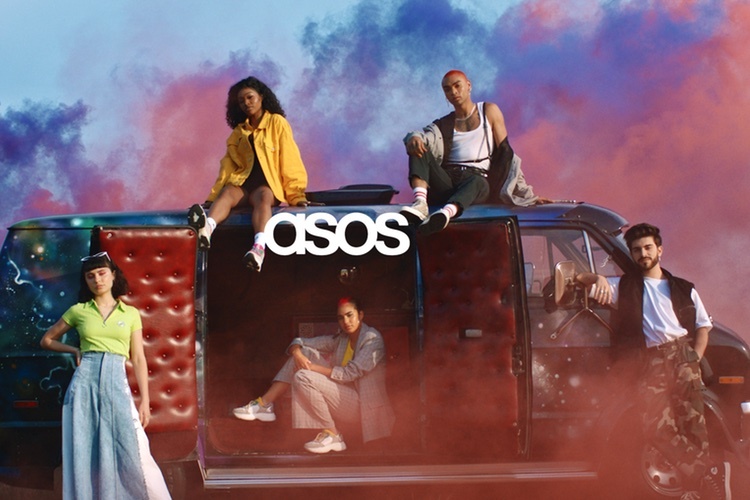 On top of the new store, the brand currently has two offers on the table from US retailers, is in discussions with another large UK store, and has expanded its ASOS range from 12 to 20 SKUs. 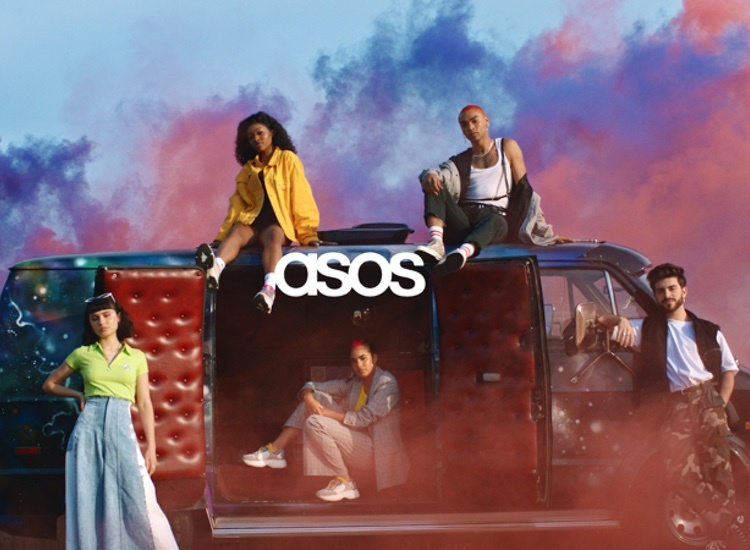 “We believe that the launch at ASOS was the first step towards getting men's make-up onto the high street and in all other major retailers,” said Dalley. Concealer Stick: A vitamin enriched concealer with a medium to high coverage is said to popular with men in their teens to 20's who suffer with blemishes/acne. Beard and Brow Filler:Popular with all ages, the lightweight and natural-looking filling powder is designed to thicken and darken facial hair to make the areas appear fuller. Under Eye Liquid Concealer: A liquid concealer that aims to brighten the eyes, combat dark circles and bags, as well as camouflage fine lines. MMUK said it's particularly popular with men over 35. 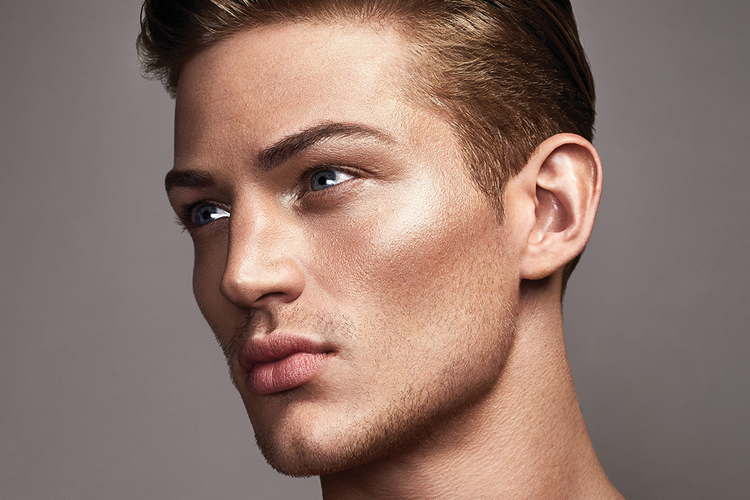 Liquid Foundation: Designed to achieve a hydrating flawless finish face, the foundation is "very popular for men in the media spotlight, those on TV, social media influencers and those who regularly appear in magazines." 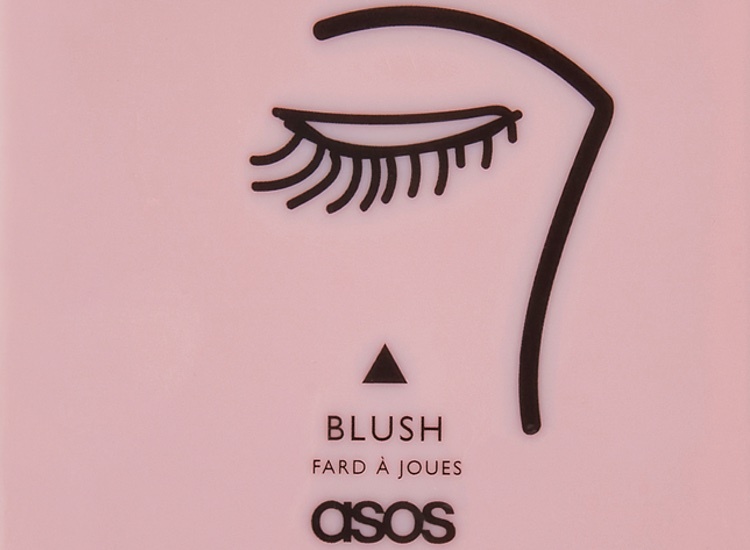 Manscara: The waterproof mascara has been designed to subtly thicken and defines lashes. Particularly popular among younger customers while the brown and black is popular for men who have thinning lashes.